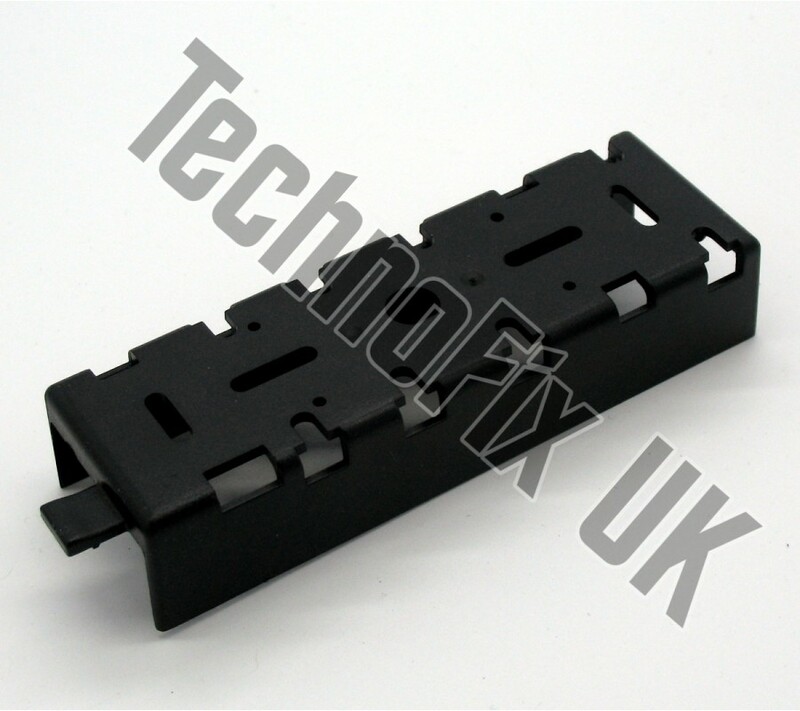 Easily mount the detachable front panel of your FT-8800 or FT-8900 remotely with this plate. Mount the transceiver out of the way and save space on your dashboard or desk. 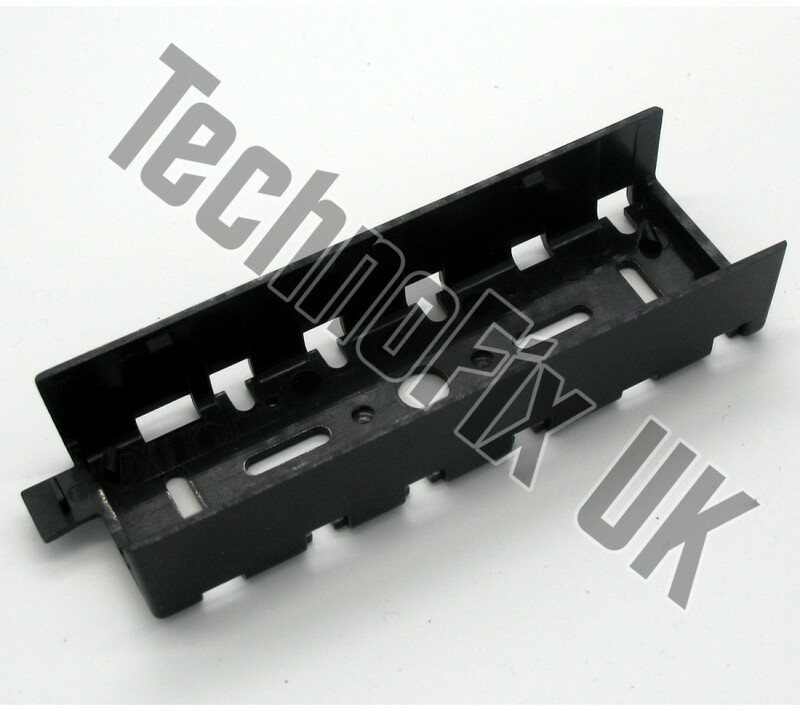 With the plate attached to the dashboard of your car for example, simply insert the FT-8900 front panel and click to the right. To remove, press the tab, slide the panel to the left and lift off. When you leave your car, simply pop the panel in your pocket and take it with you - without the radio on show there's less chance of a break-in. You will also require: screws, adhesive pads or other fixings to suit your installation requirements. In some installations a 3.5mm extension cable to extend the external loudspeaker may be useful. 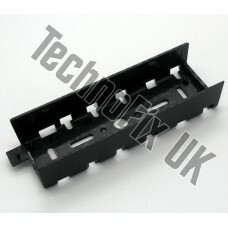 A separation cable is also needed to connect the panel to the transceiver, available as 3m long or 5m long. 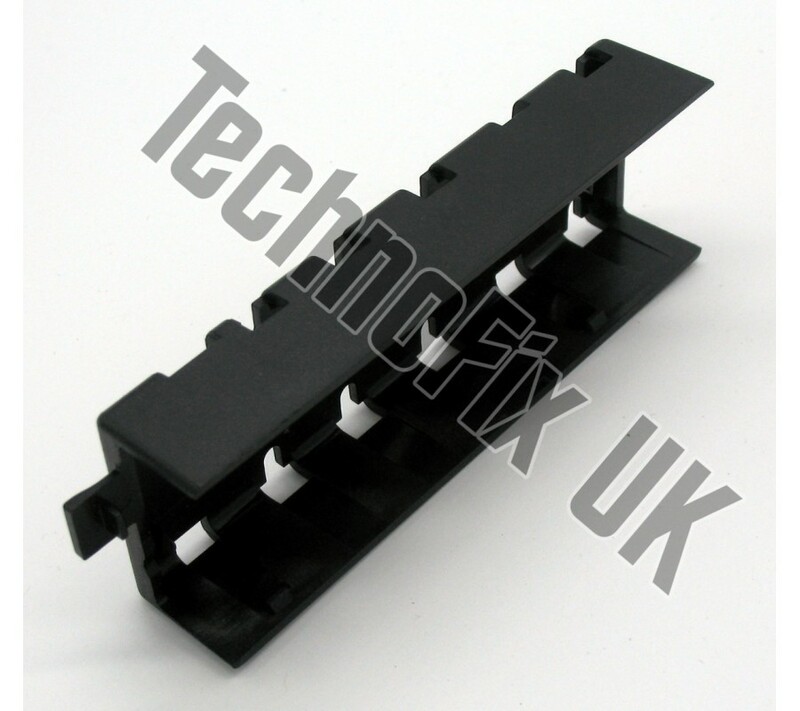 This 3m long cable connects the detachable front control panel back to your transceiver.Suitable f.. This 5m long cable connects the detachable front control panel back to your transceiver.Suitable f..